Every living cell in your body is made from the food that you eat so eat like your life depends on it because it does! If you consistently eat junk food then you will have junk cells and a junk body. This does not mean that you will be fat or overweight but it means you will have poor quality cells and you will be at higher risk of illness and disease. Eat good quality organic, real whole foods from the earth and lean cuts of meat & organic dairy with no antibiotics or hormones to give your cells the best quality nutrients to build a strong healthy body. 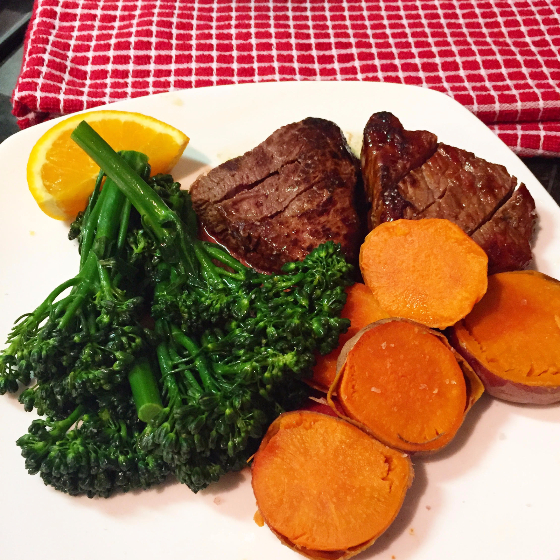 Here are five delicious and healthy dinner options to motivate you to make healthy choices! Log into The Hollywood Trainer Club for the full recipes. Your body will thank you for it! These recipes are all in the club with over 135 more healthy delicious recipes and weekly meal plans. Log into the club www.TheHollywoodTrainerClub.com click Meals then Recipes A-Z then type in the name of the recipe! This is one of my faves and is a great balanced dinner for you to enjoy with family and friends. Add greens to your dinner because they are super low-calorie, high nutritional value and high in fiber. Balanced meals that are high in fiber help you feel full and satisfied making it a lot easier to burn fat. Breakfast or dinner, an omelete is the perfect option because it is high in protein and low in sugar and easy to prepare. 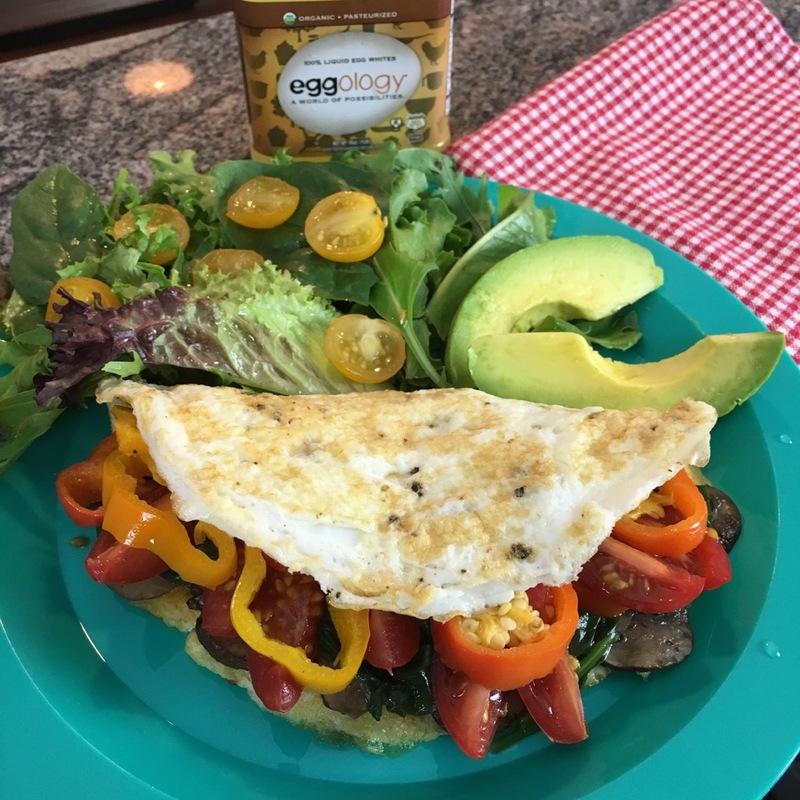 You can always remix your omelete with your favorite ingredients or whatever vegetables you have in the fridge. 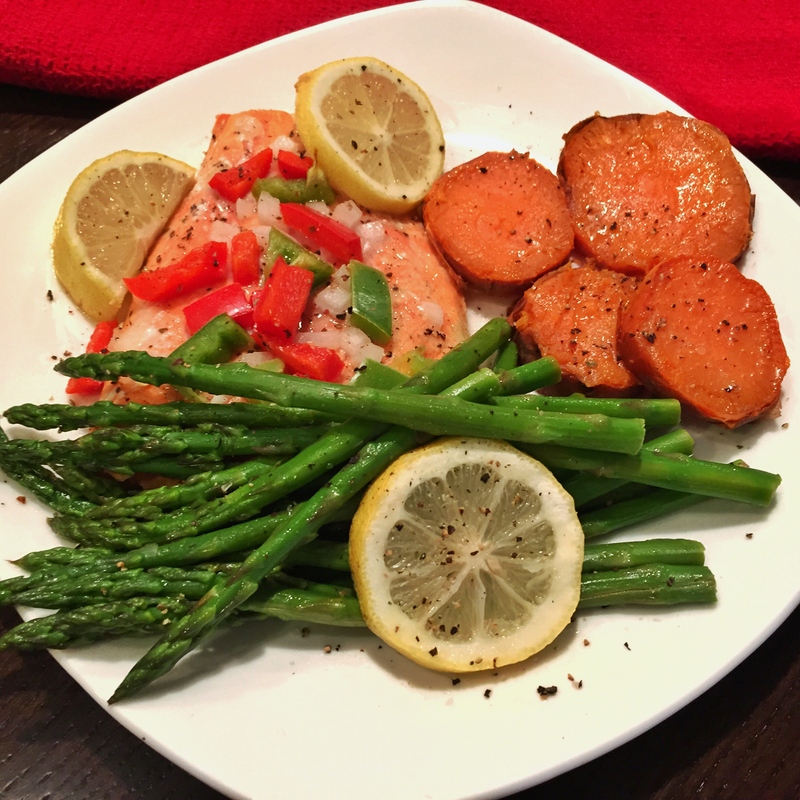 This incredible Wild Alaskan Sockeye Salmon is packed with healthy Omega 3 Fats that decrease your risk of heart disease, stroke, help with hormone production, protect your cells from toxins, help with transporting oxygen through the blood needed for fat burning and so much more! 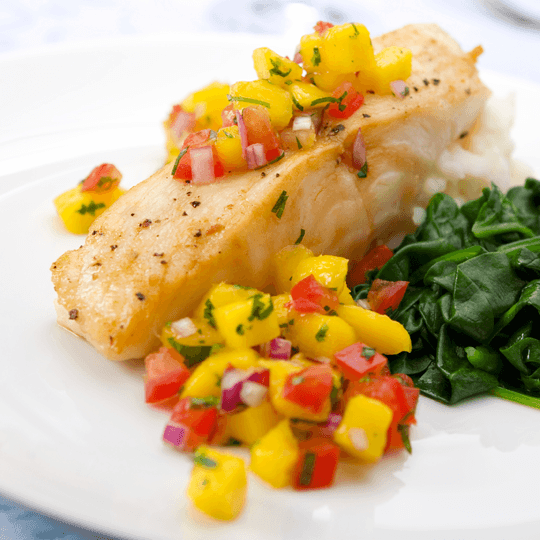 Halibut is a cold-water fish that is packed with healthy fish oils and protein. It is a bit denser than some of the other fish so you will definitely feel satisfied when you are finished eating. Mexican food is always a favorite, but the way it’s often served in local restaurants is not always the healthiest. 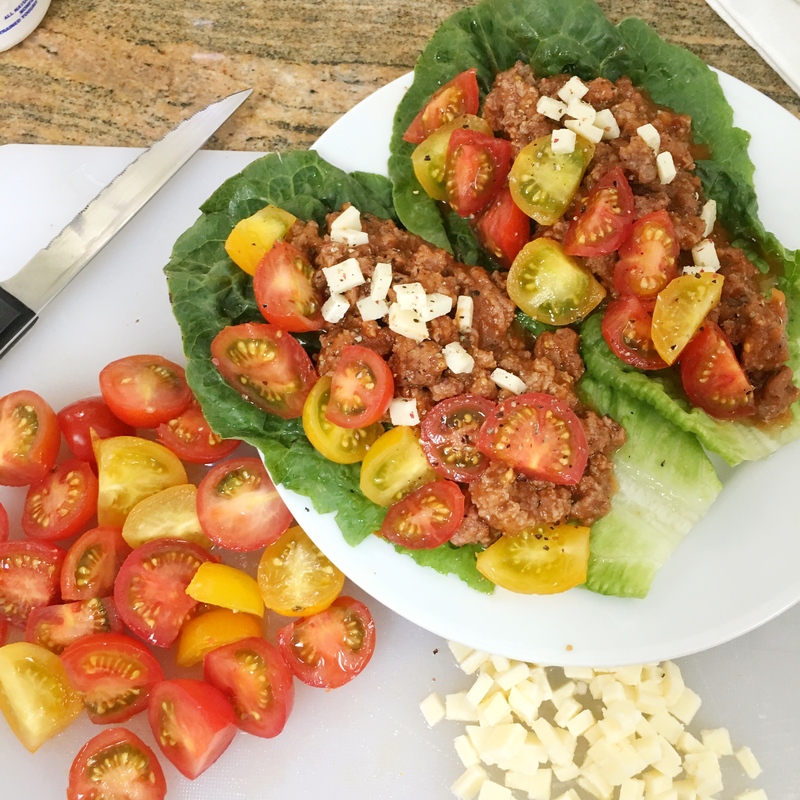 With a few substitutions these Lettuce Cup Tacos are now low calorie, high in protein, and ready for you to enjoy. These recipes are all in the club with over 135 more healthy delicious recipes and weekly meal plans. Log into the club www.TheHollywoodTrainerClub.com click Meals then Recipes A-Z then type in the name of the recipe! If it doesn’t challenge you, it won’t change you! We have 14 CHALLENGES in the News Section and Virtual Gym of The Hollywood Trainer Club so you can start a new challenge today or this weekend. You can do all of the workouts on your phone or computer so no excuses! Grab a friend, pick a challenge and get to work! The sooner you get started the sooner you will achieve your goals!